... that there's a brand new challenge site for Stampin' Up! ® enthusiasts? It's different, it's unique, it will be heaps of fun to play along each week and I am really looking forward to the launch on Friday 18th July at 7:00pm (AEST). 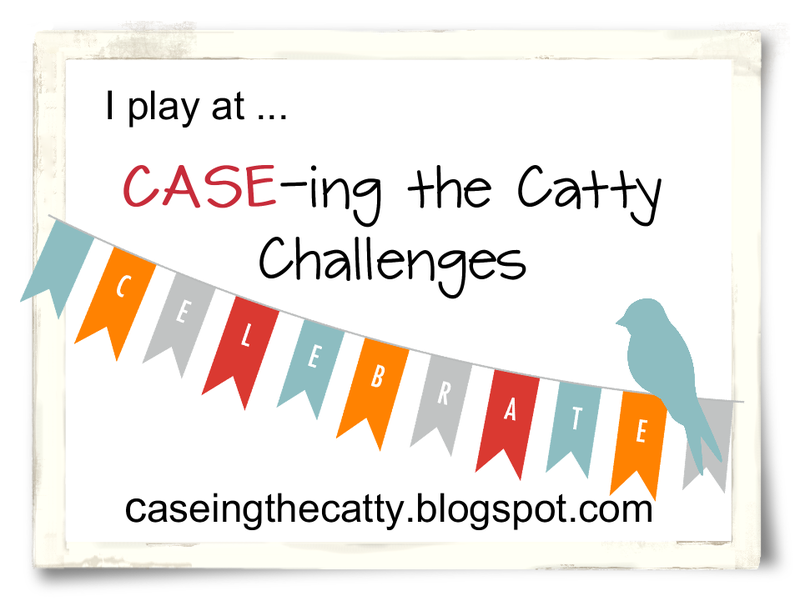 Meanwhile, in the lead up to the launch, I've decided to have a 'Linky Party' over at CASE-ing the Catty Challenges. Hop on over and check it out! I'd love to see your CASED projects.